As the popular saying goes, “the money is in the list”. Having an email list is a must for any business because it can give you front row access to your audience so they can get to know you better and trust your business and the solutions you offer. Almost every new entrepreneur wants to grow their email list. Even if you’ve been in business for a while, you should still consider growing your list seeing as how some subscribers may become inactive or opt out as their needs change. It’s important to constantly focus on growth when it comes to your list. Seeing quick and lasting results is always a plus. Check out these 3 quick ways to build your email list. Do you have a piece of content that is really popular among your audience? Maybe it’s doing well on social media or on your blog. 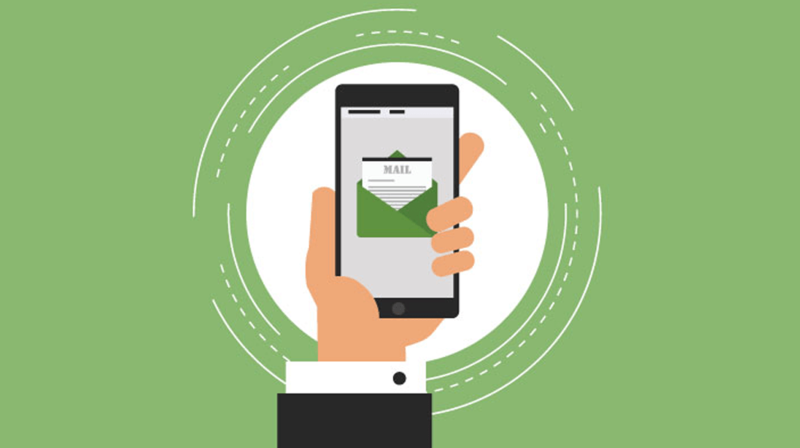 If you’re getting a lot of positive responses, consider creating an opt-in for your email list based on this popular content. You can spend an hour or two creating a free guide, checklist, or an extended version with extra tips that people can download if they join your list. Sometimes, business owners don’t realize how simple it can be to repurpose content instead of recreating the wheel. If your audience is already finding value in some of your content, take it a step further and create an irresistible opt-in to build your email list. Have a book, product or service that you can give away? Consider hosting a giveaway to entice more people to join your email list. Hosting a giveaway to build your email list can be seen as a sign of good faith since you are offering to serve new audience members for free if they join your community. Promote your giveaway on social media and ask some of your other colleagues in the industry to promote it as well. The only downside to running a giveaway to grow your email list is that some people may join solely for the purpose of getting a shot at winning the free item. If that’s the case, they are more likely to unsubscribe in the near future. You’ll want to market the giveaway to people who are heavily interested in your business and you can identify these people by narrowing down your giveaway requirements. You’ll want to survey new email subscribers as soon as they join your list so you can set expectations and see what their interests are. If you continue to serve them and address their needs, they will be more likely to stay on your list long term. Facebook advertising has become a popular way to market your business to meet a variety of goals. Whether you’re looking for website traffic, product sales, or webinar sign-ups, the right Facebook ads strategy can connect with you with your target market. When it comes to growing your email list, you want to use traffic or conversion ad to drive people to your website or email opt-in form. You can build trust with killer content and include a form to sign up for your email list. Or, you can capture leads with an awesome freebie via Facebook ads. Either way, you’ll need to test out different audiences. Once you are getting traffic at around $0.05 per click or converting at a reasonable rate, your email list can skyrocket. The only caveat is that Facebook ads is pay to play. To offset the costs, consider including an offer to an entry-level product when people join your email list. As new subscribers buy the product, you can recoup what you spend on the Facebook ads. Growing your email list is not rocket science. There are many different strategies to try out if you want quick and effective results. Set a goal regarding how many new subscribers you want and start implementing these strategies to get results.